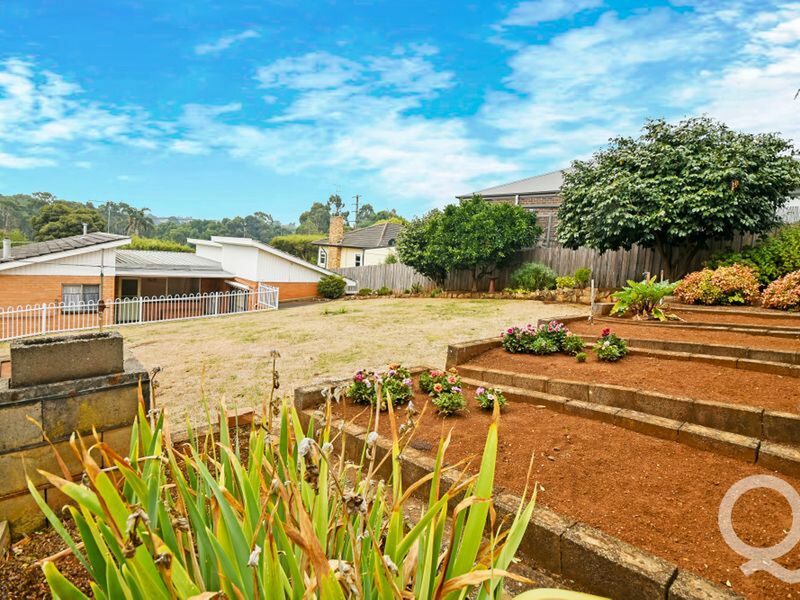 Enjoying a location that’s close to everything on a well-maintained allotment is this immaculately presented 3 bedroom residence well suited to first home buyers, retirees and investors alike. 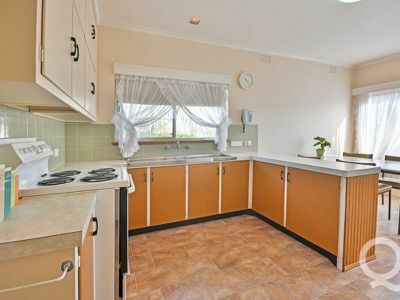 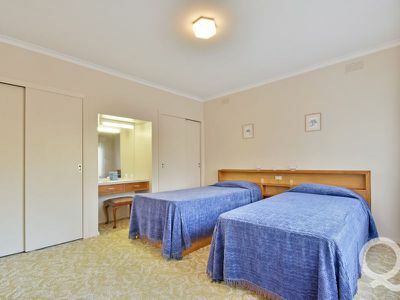 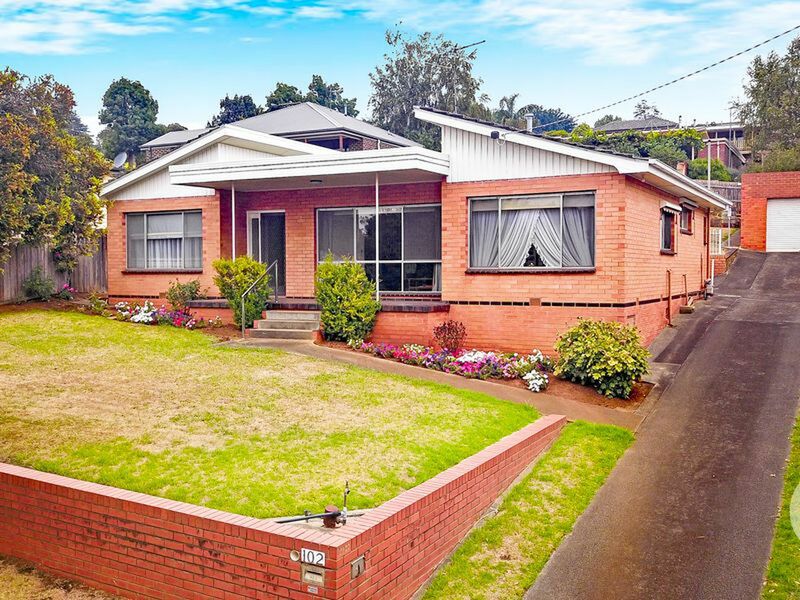 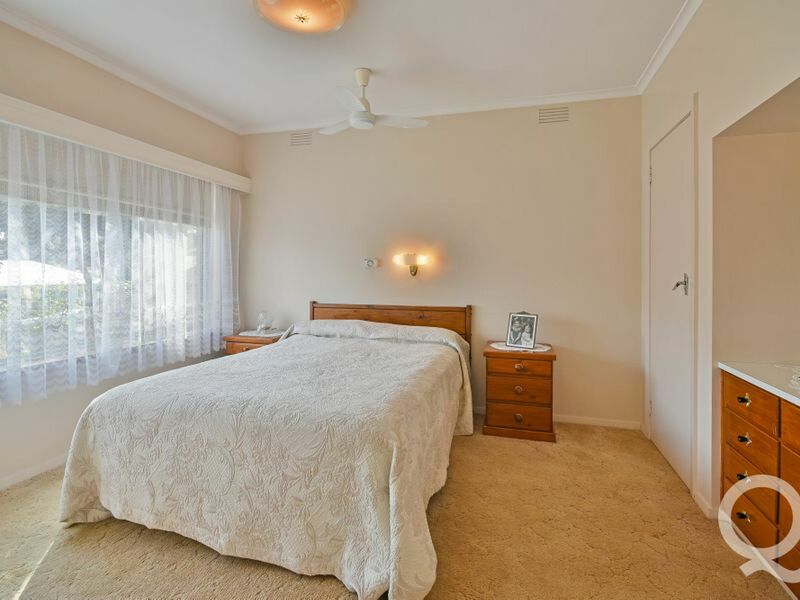 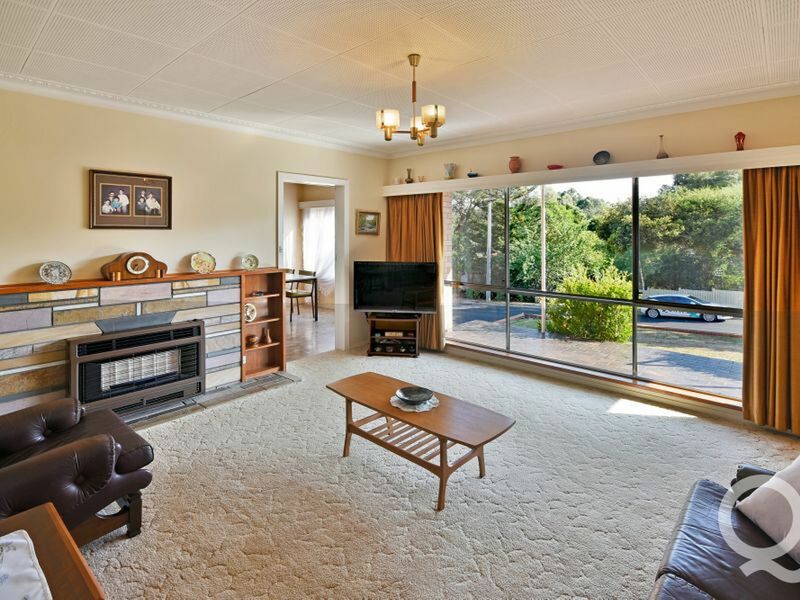 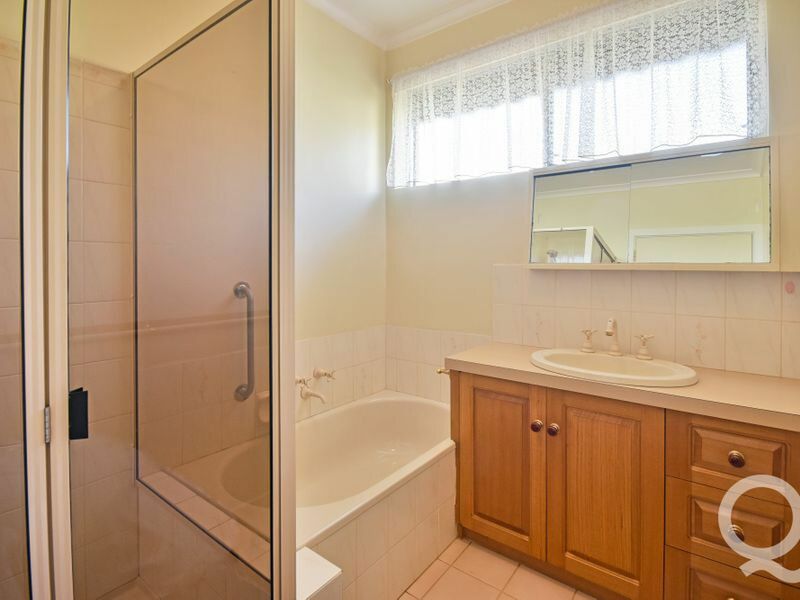 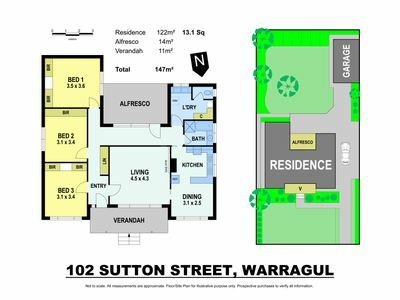 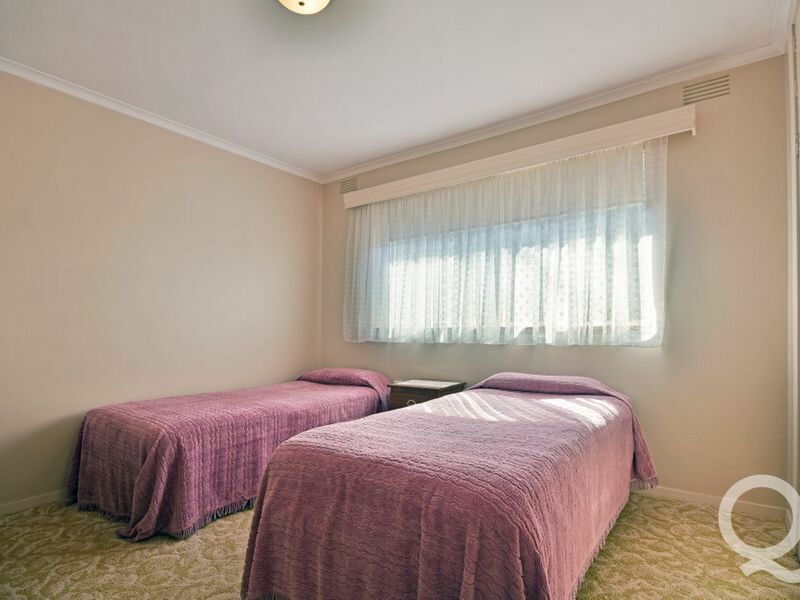 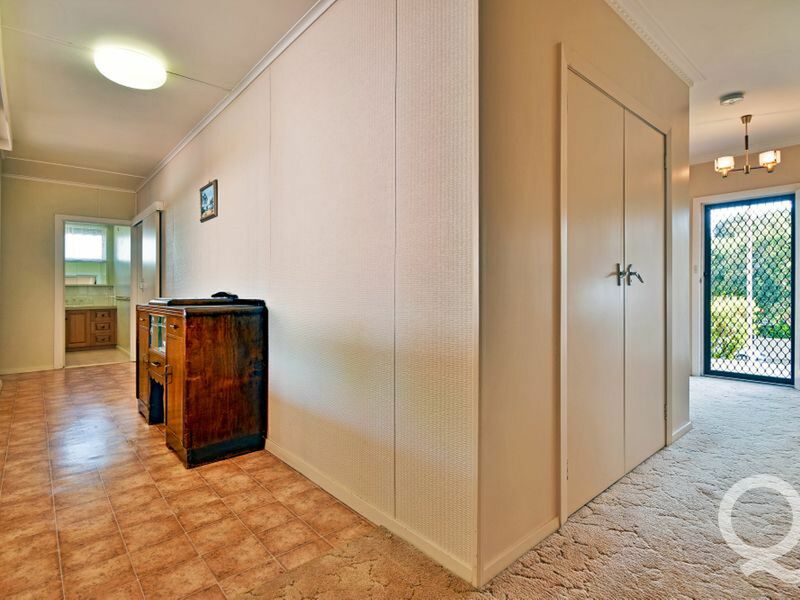 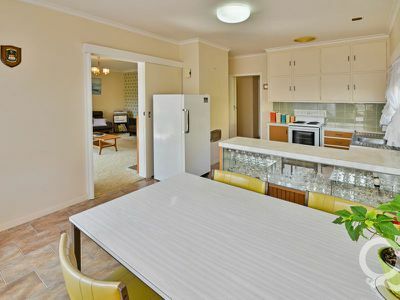 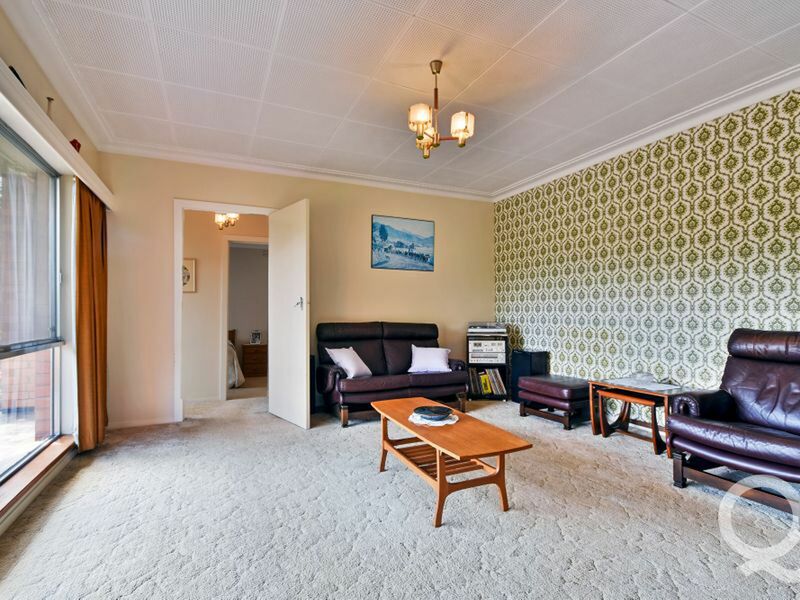 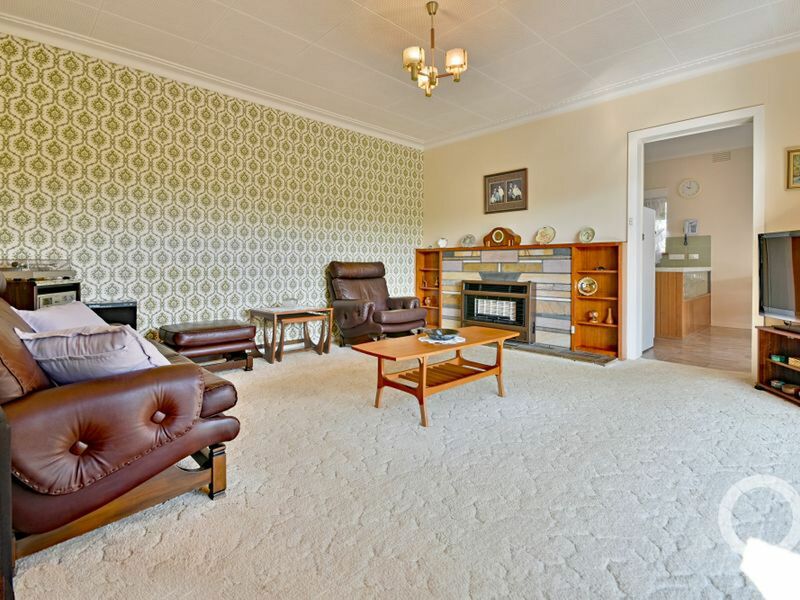 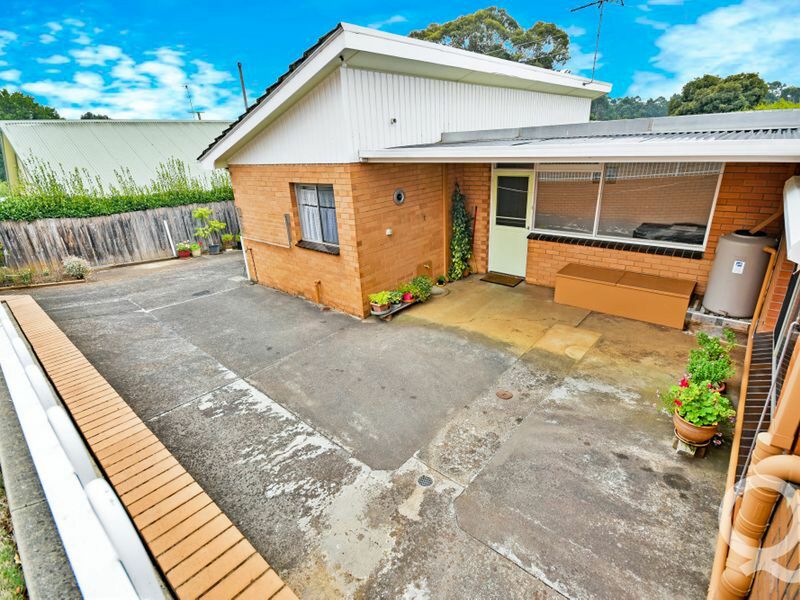 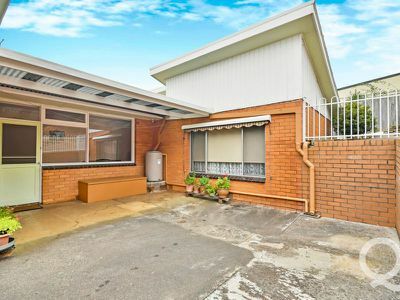 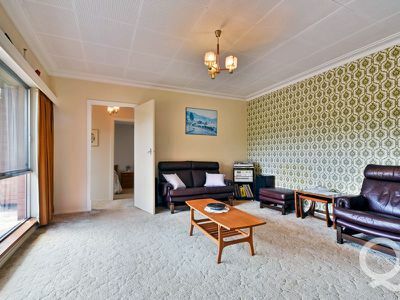 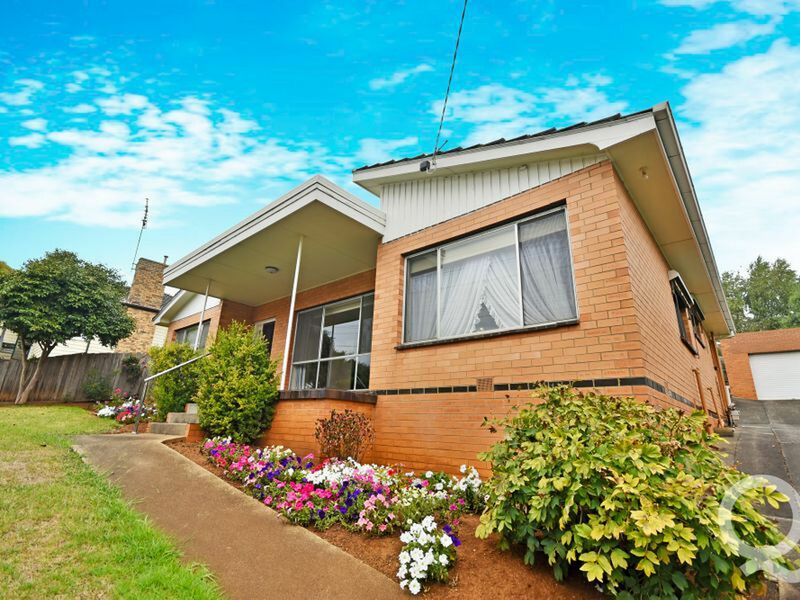 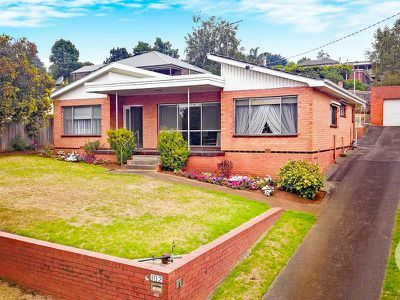 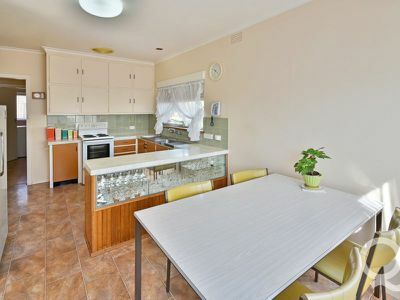 Owner occupied since 1976 and maintaining an elevated position with privacy, this pleasing home features sun drenched North facing formal lounge, original kitchen with adjoining meals area, gas heating, spacious bedrooms, updated bathroom with separate toilet and large laundry. 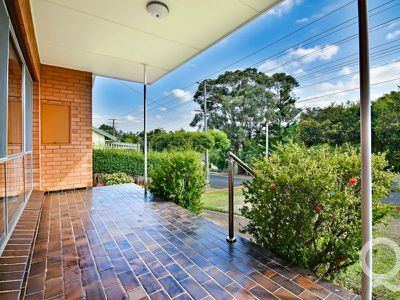 Relax and unwind on your tiled front verandah or retreat to your sheltered rear concrete patio. 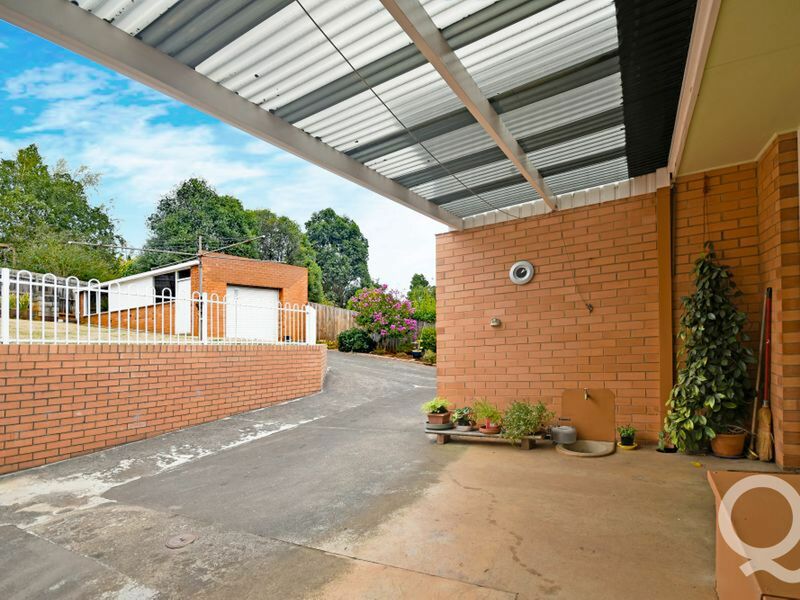 Car accommodation is well catered for with a garage / workshop, accessed via the long concrete driveway. 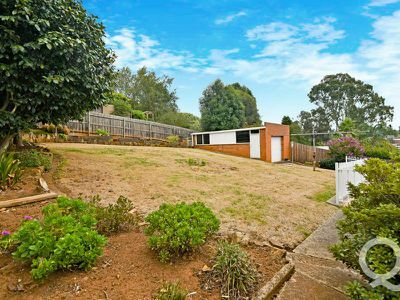 An expanse of lawn area offers plenty of space in the back yard along with vegetable gardening options. 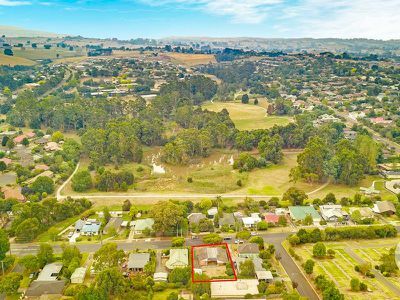 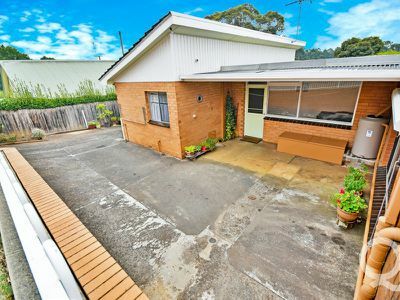 Situated close to the golf course and country club, milk bar, parks and walking tracks, schools and CBD, this affordable home is a smart buy that comes with plenty of potential.